Sign Up for the 40-Week Leadership Challenge: Starts Dec. 2! If you saw former Popeyes® Louisiana Kitchen CEO Cheryl Bachelder keynote the 2018 DFW Tech Prayer Breakfast, you know she’s a powerful communicator with an inspiring message. Now you can get even more great information with Cheryl’s 40-Week Leadership Challenge. It’s a weekly text message service starting on Dec. 2 designed to help you become the best leader you can be. Each week’s challenge includes a reflection question of the week, along with inspirational stories and tips on how to put your learning into practice. Can you commit to regularly challenging yourself in a way that will make you a better servant leader for those entrusted to your care? Your answer could make a life-changing difference for others. Commit to the Challenge today by texting 40WEEK to 77513 today. Want to get a head start? Download Cheryl’s free Leadership Challenge E-Book now. 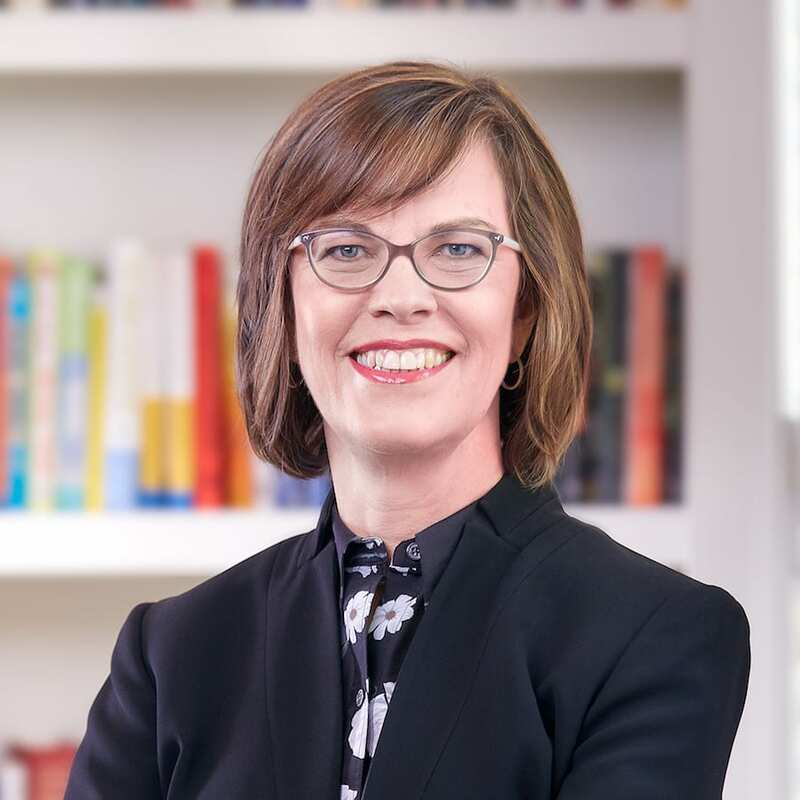 Cheryl Bachelder is a passionate, purpose-led business leader — the former CEO of Popeyes® Louisiana Kitchen, Inc. Cheryl is known for her crisp strategic thinking, a franchisee-focused approach, and superior financial performance. Guided by the servant leadership thinking of Robert Greenleaf, she believes highly-caring, collaborative leaders with big ambitions for the enterprise, not themselves, generate the conditions for people to perform their best work. Cheryl served as CEO of Popeyes, a NASDAQ-traded company with more than 2,600 restaurants in 26 countries, from 2007 to 2017.She led the exceptional turnaround of the brand, with industry-leading employee engagement and franchisee satisfaction. The story of Popeyes success is chronicled in her book, Dare to Serve: How to Drive Superior Results by Serving Others. During her tenure, Popeyes’ stock price grew from $11 to $64, when the board sold the company to Restaurant Brands International Inc. for $1.8 billion dollars ($79 per share) in 2017.